Are you struggling to remove Reserved Stock in Sage 200? 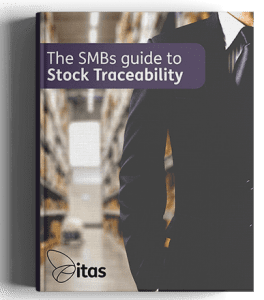 There may be a time when you are trying to allocate stock, but are unable to as it is saying that there is no stock available when you know that there is but you cannot find it anywhere. At some point, the stock may have been ‘set aside’ by Sage for future orders. These orders that may never came through but Sage has put it into Reserved Stock. Therefore, you or no one else will have access to this stock, as it has been saved by Sage. To start with, you need to have the Stock Code at hand. 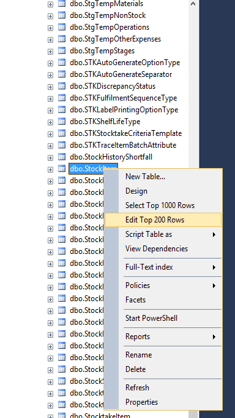 Go to the Code field and scroll along to the ‘Filter’ column > add the Stock Code. (depending on the version of SQL that you are running, you may get a message saying that it could not be parsed: If you get this message then type in = ‘then enter the code‘: ie. =’.test’) . 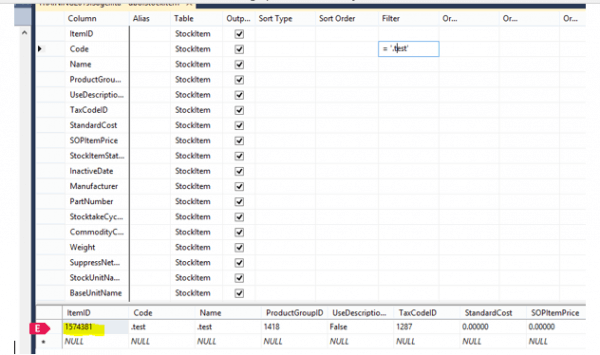 With the Stock Item ID: displayed, scroll along to Quantity Reserved Column. Change this to zero but do not press enter. Using the keyboard arrows: Click the down arrow 1st followed by the right arrow, this will save any changes. Go back into tables listed on the left of the screen, scroll to the ‘Bin Item Table’. Go back to the list of tables on the left of the screen, scroll to ‘Warehouse Item’. Go into Sage > Stock Control > Stock List. Then, we need to add another column to do this you go to the top of the table, in the title bar of the list (‘the name bar’), right click to add a column. This is for filtering purposes later. You have now removed your Reserved Stock! Congratulations. 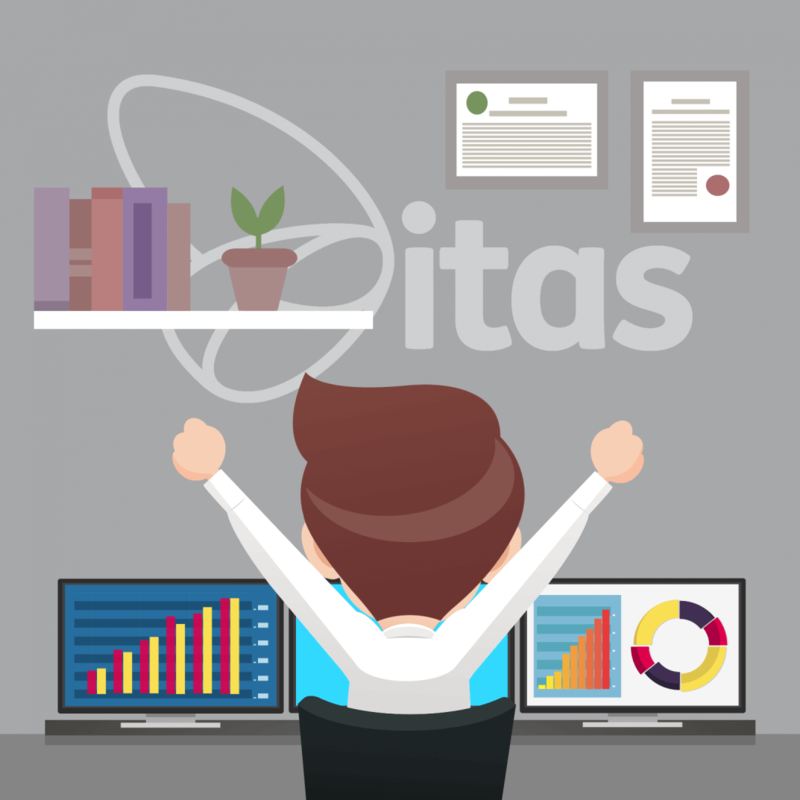 We absolutely love feedback here at itas, so if you enjoyed this blog… or didn’t, please let us know! We have an extensive library of Sage 200 User Guides/How To’s on our website, all at your disposal for free. Click here or click the banner below.